At long last Shelflings is to return! 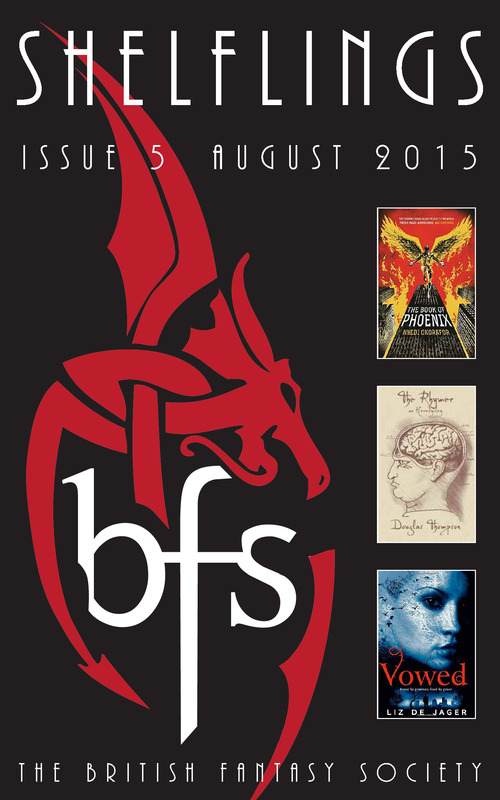 Our irregular reviews ezine has languished unloved since the compiler took over the British Fantasy Awards, but thanks to astonishing behind-the-scenes technological innovations it is now back! 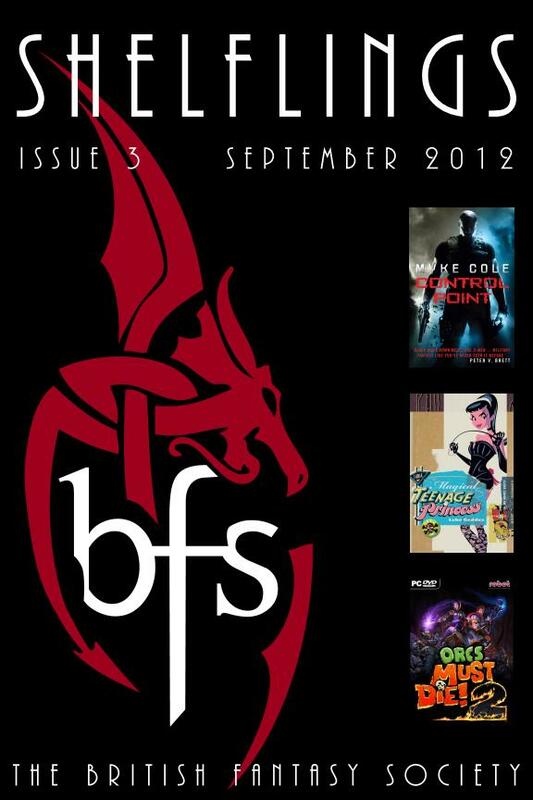 Download links for PDF, epub and mobi editions of Shelflings #5 will be included in the August members-only BFS bulletin, collecting the reviews that appeared on the BFS website during June and July, as edited by Craig Lockley, Phil Lunt, Guy Adams and Jay Eales. 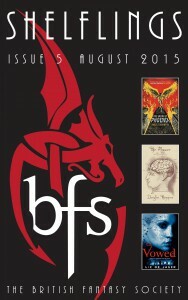 Writers and editors whose work is reviewed include Allen Ashley, Angela Slatter, Bev Allen, Brian Aldiss, Chantal Noordeloos, Christopher Paul Carey, Christy Ellynby, Douglas Thompson, Gav Thorpe, J. Douglas Burton, J.W. Nottage, Jim Beard and Duane Spurlock, Joe Abercrombie, John Arthur, John D. Taff, Justin Richards, Kate Farrell, Kirstyn McDermott, Liz De Jager, Mark Alder, Mark Hodder and G.H. Teed, Maynard Sims, Morton Faulkner, Nnedi Okorafor, Pete Rawlik, Peter Harness, Phil Pauley, Philip Purser-Hallard, Rod Rees, Sam Stone, Scott K. Andrews, Tasha O’Neill, Terry Brooks, Tom Lloyd, Torsten Alm, Petter Bengtsson, Jonas Ferry, Mattias Lilja, Tomas Härenstam and Nils Karlén, William Massa, and William Meikle. The reviewers in this issue are Brian Ennis, Carl Barker, Catherine Mann, Christopher Teague, Dave Brzeski, Elloise Hopkins, Mario Guslandi, Matthew Johns, Nigel Robert Wilson, Paul Kane, Rex Sumner, Steve Dean, Stewart Horn and Stuart Douglas. 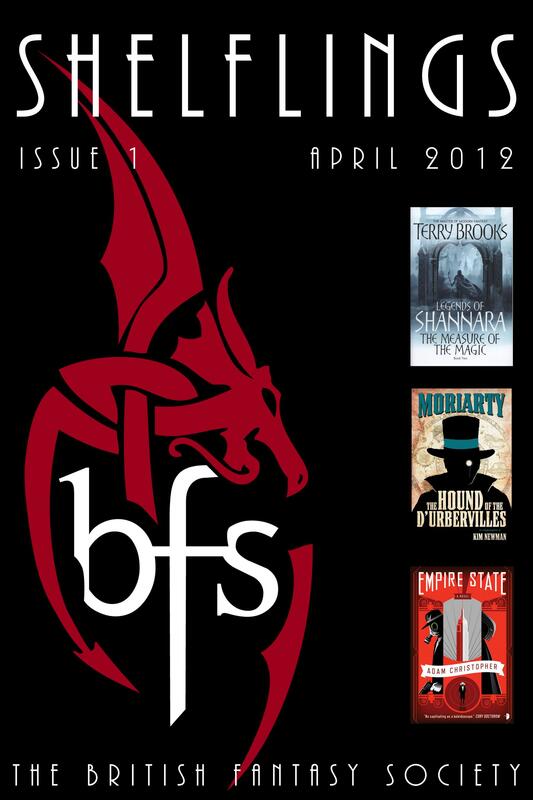 The only way to get this publication is to join the British Fantasy Society. 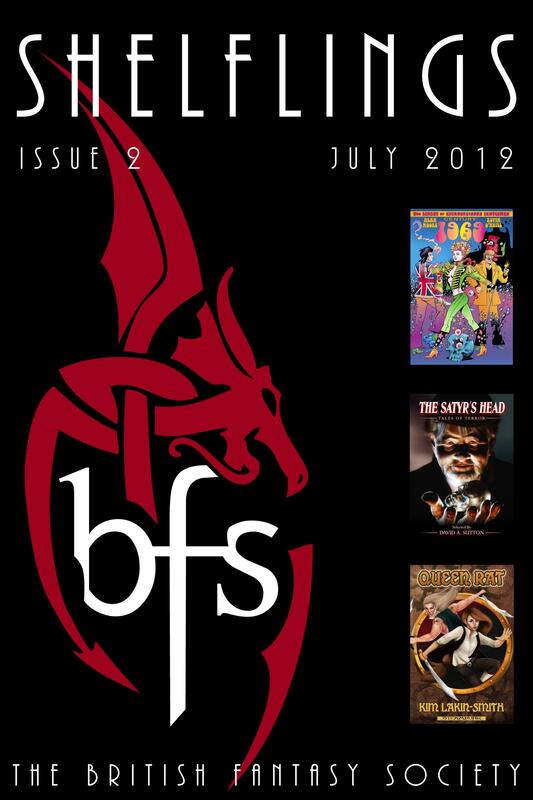 Don’t worry if you don’t join in time to receive our August members-only bulletin, the download links for this issue will be included in future bulletins too.